In the Coolum News!! 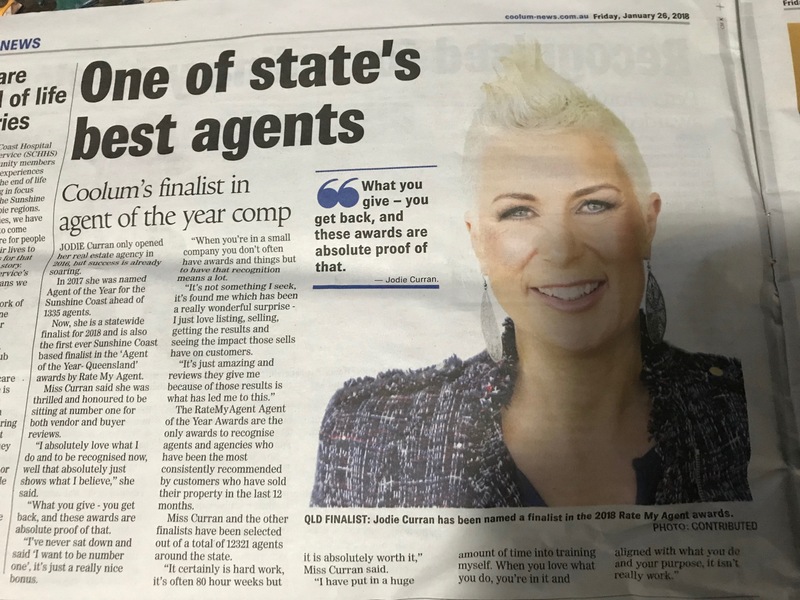 State Finalist for Agent of the Year Queensland! !